Cardiff City travel to the north of England on Saturday to hopefully kick start their push for survival against Burnley at Turf Moor. Burnley come into this game following back to back wins, over Bournemouth and Wolves respectively. Cardiff have had 10 days to prepare for this fixture as they had no fixture, last weekend due to the FA Cup. Before that they had a double defeat against Chelsea and Manchester City. The Clarets won the reverse fixture at the Cardiff City Stadium back at the end of September, 2-1. Goals from Johann Berg Gudmundsson and Sam Vokes either side of Josh Murphy's strike gave Burnley the win. Burnley currently sit in 15th, eight points clear of Cardiff who sit in on the edge of the relegation zone and have only five games left to play. Some of the teams around them like Brighton have two games in hand on the Clarets, so they could be in a very precarious position, if they lose to the Bluebirds and the other sides win their games in hand. A win all but assures of Burnley's Premier League status for the season. 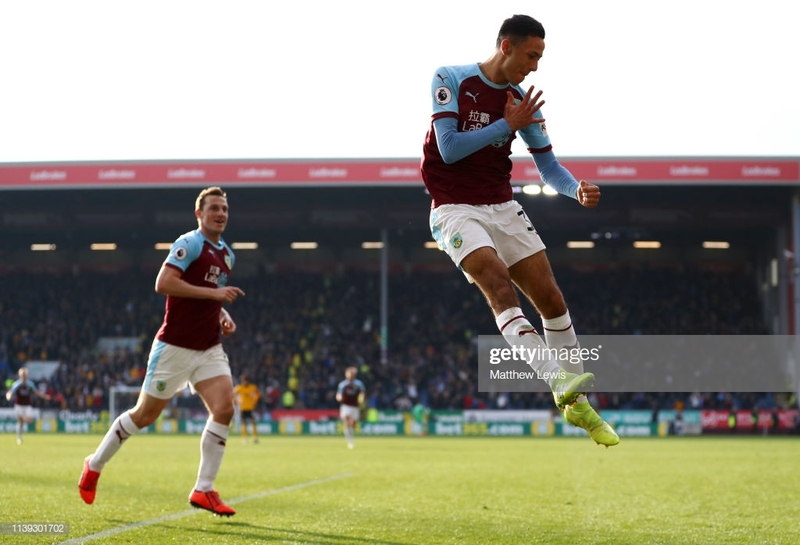 They will be looking to key members of the squad like Ashley Barnes to keep in the goals at the right end, as last week he put it in the net at both ends of the pitch. Boss Sean Dyche had this to say in his pre-match conference on the relegation worries. He said: "You can't guarantee it because, like anyone, you want to work on facts not maybes. I would suggest victory would put us in a very strong position but we certainly won't take anything for granted until we've looked after ourselves. "We're on a very good run again, a very good turnover of points, but we've got to continue doing that because more points are needed and that's our intention." Including this game, Cardiff have just six games to keep their Premier League dreams alive. A win here could tighten the race to just two points if results go their way this weekend. The Bluebirds will need to finally pick up some points on the road. They have only collected eight points all season, only Fulham and Huddersfield Town have a worse away record. They have also only won once in their last six fixtures. The most likely result between these two is a draw as nine of the last 13 fixtures between these two sides have ended in draws but that would not benefit either side. Neil Warnock had his own say on the relegation battle in his pre-match press conference saying: "We've just got to concentrate on our own games. Phil Bardsley remains a serious doubt for the game after suffering a gashed leg. Aaron Lennon, Peter Crouch and Steven Defour remain sidelined. There are no fresh injury concerns for the Bluebirds. Callum Paterson and Sol Bamba remain sidelined. Alex Smithies could be returning in an U23's fixture next week.